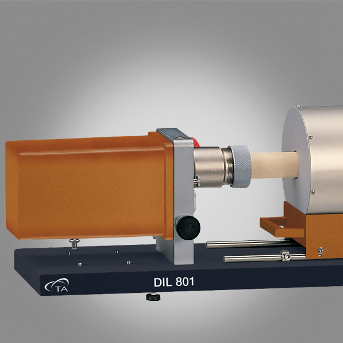 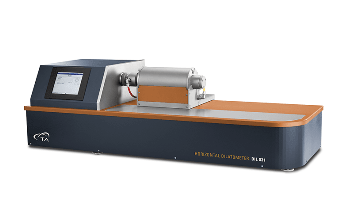 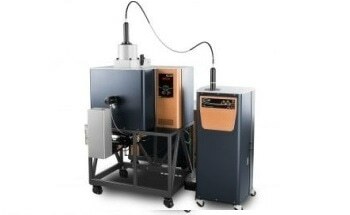 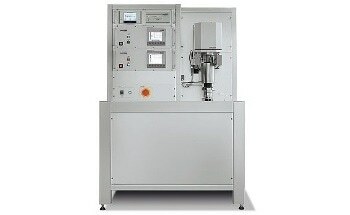 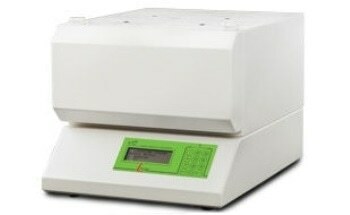 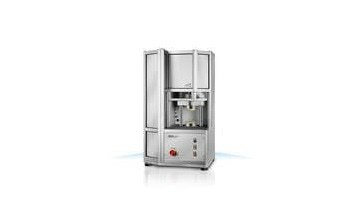 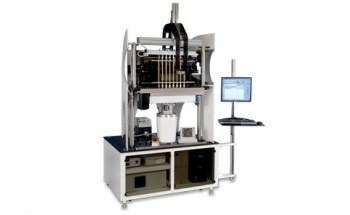 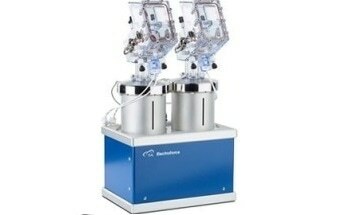 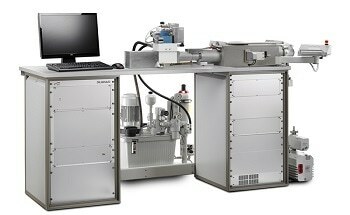 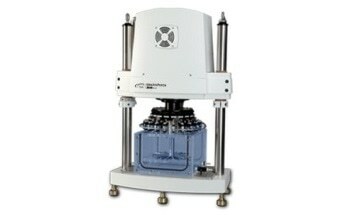 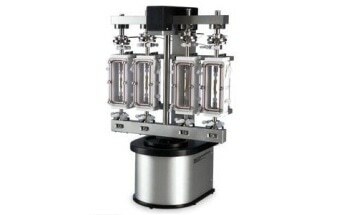 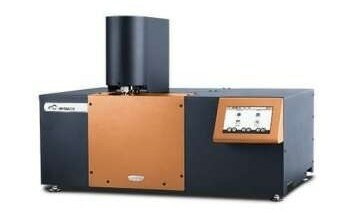 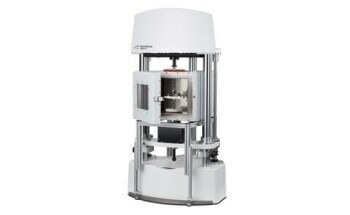 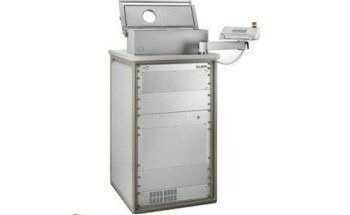 Suitable for the widest range of routine thermal expansion measurements, the DIL 801 and DIL801L are horizontally configured single-sample dilatometers. 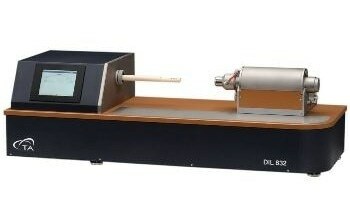 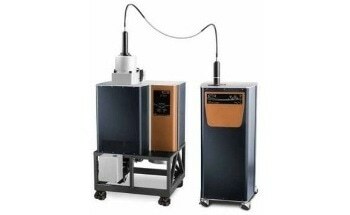 The DIL 801 is designed for measurements under vacuum or inert gas while the DIL 801L is designed for measurements in air, making the DIL 801L ideally suited to measuring ceramic materials which are often processed in air. 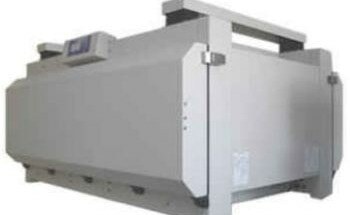 The horizontal furnace configuration guarantees optimal temperature uniformity and precludes air currents associated with convection. 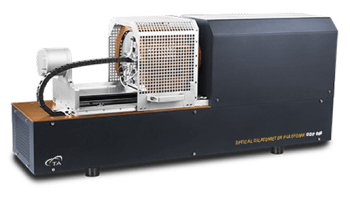 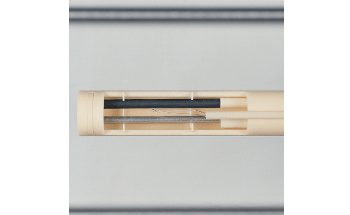 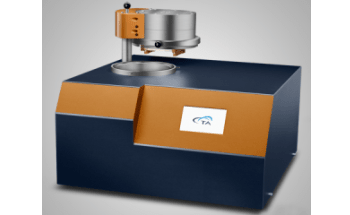 High sensitivity displacement measurements are made using a high resolution LVDT, guaranteeing that even the smallest thermal expansion events are measured made easily and accurately. 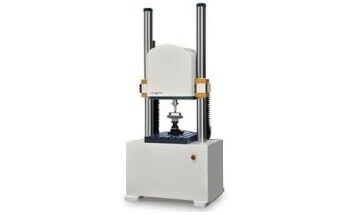 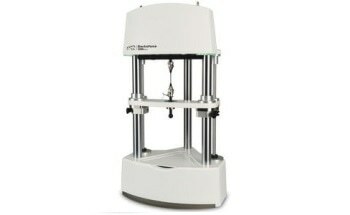 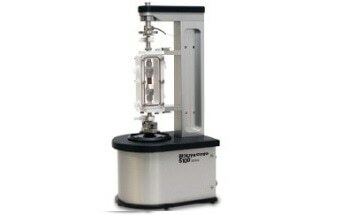 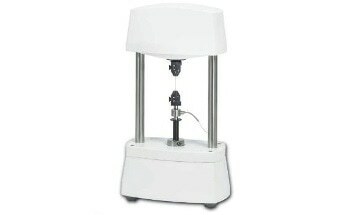 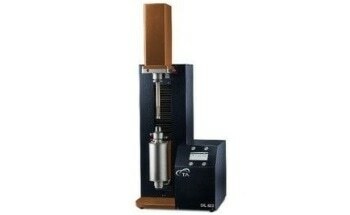 The measuring head of the DIL801/801L is thermally stabilized and insensitive to shocks. 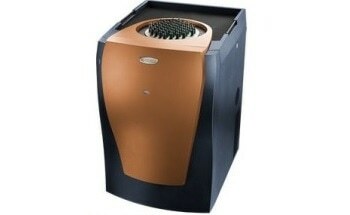 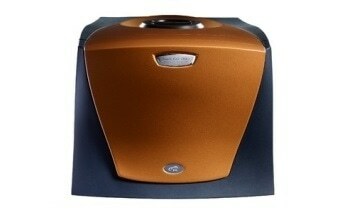 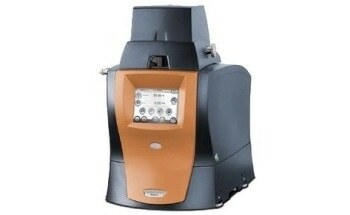 Furnaces are available that meet the specialized demands of temperature and heating rate from -160 to 2400°C. 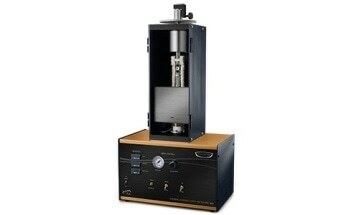 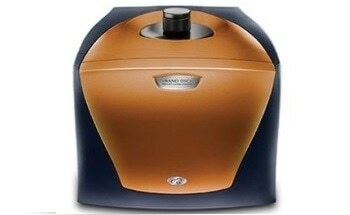 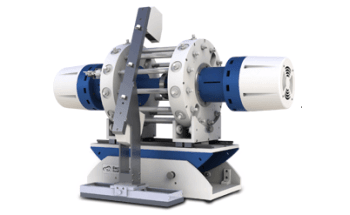 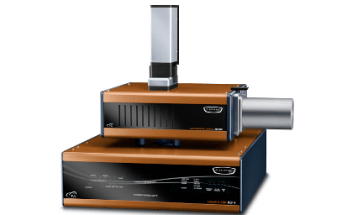 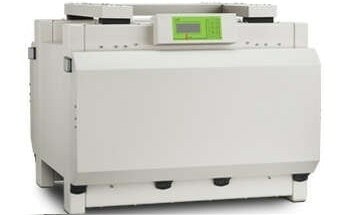 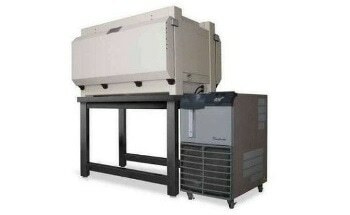 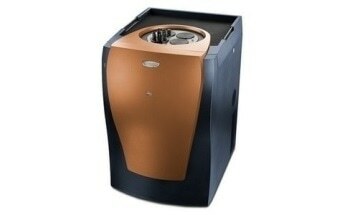 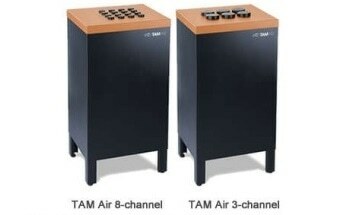 These furnaces can be easily exchanged and multiple furnaces can be used with a single instrument. 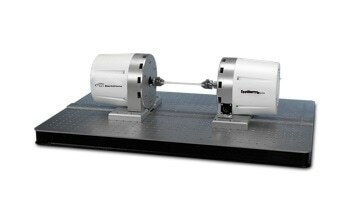 Accurate temperature measurements are made through the selection of the appropriate thermocouple or pyrometer type for the temperature range of interest. 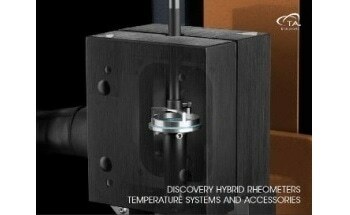 The thermocouple is placed in close proximity and at a representative position to ensure accurate temperature measurement. 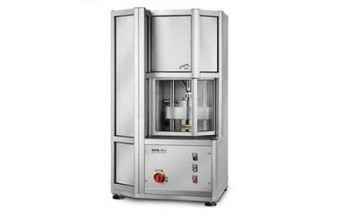 In all cases, appropriate care is taken to avoid metal contact which may lead to alloying and solid state diffusion. 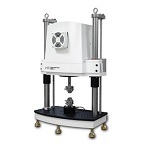 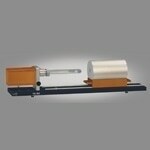 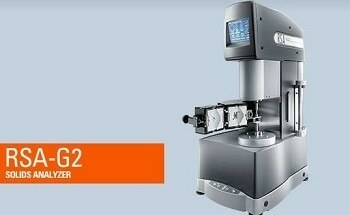 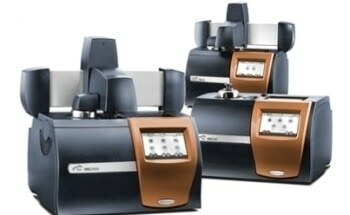 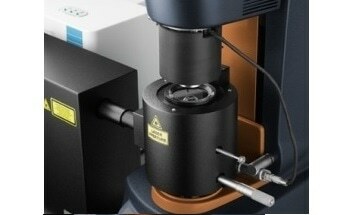 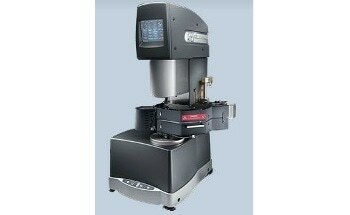 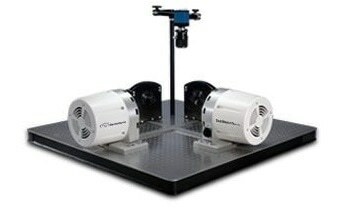 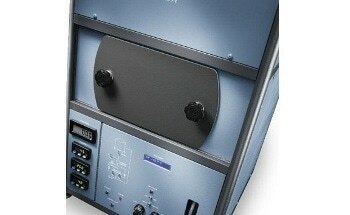 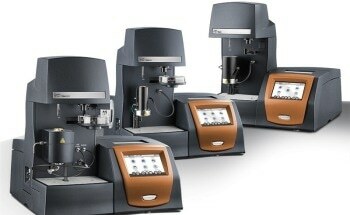 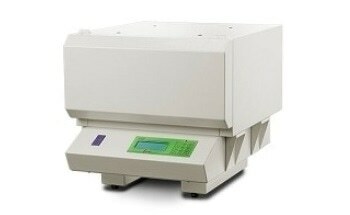 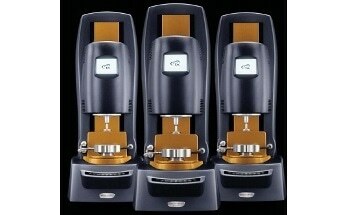 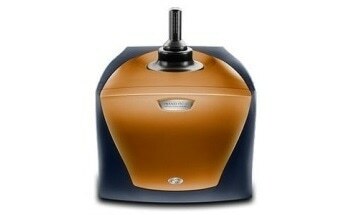 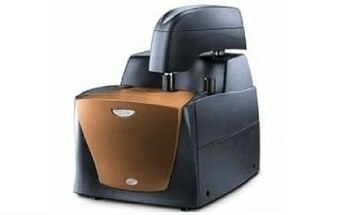 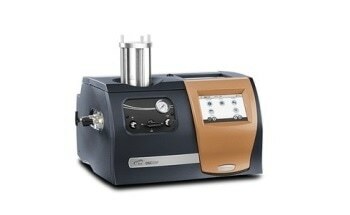 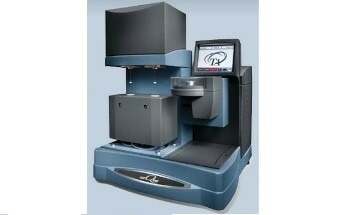 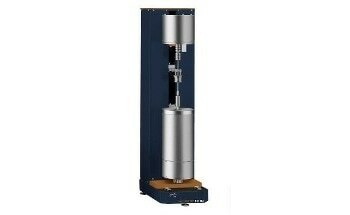 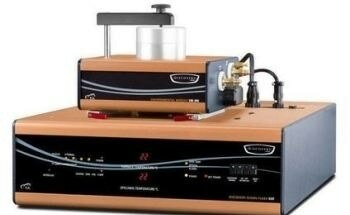 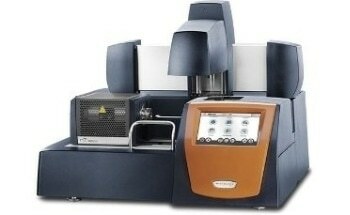 Inert measuring systems are available in a variety of materials. 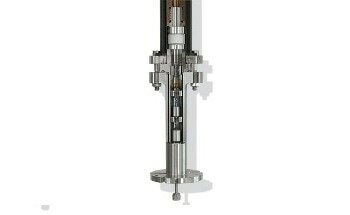 These sample tubes, bearings, and pushrods are easily interchanged to meet the needs of the measurement at hand. 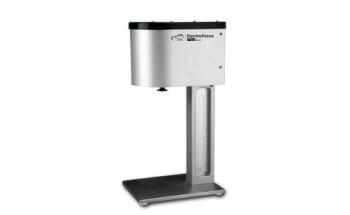 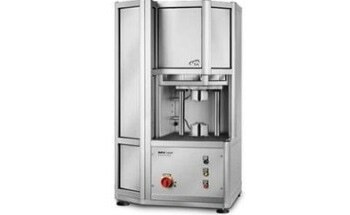 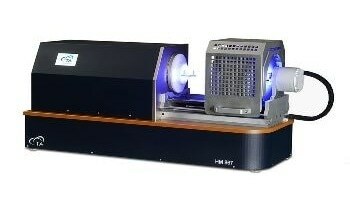 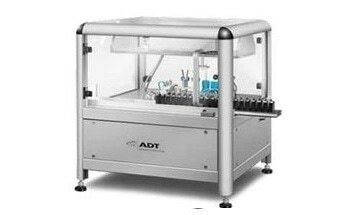 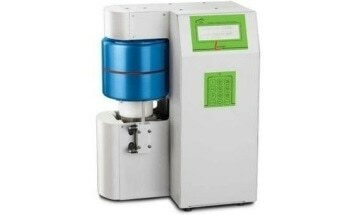 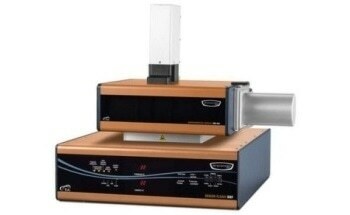 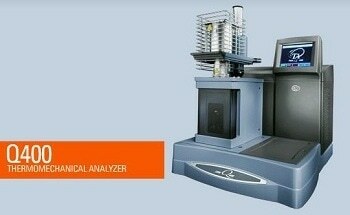 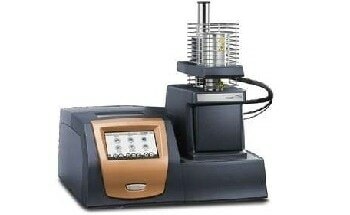 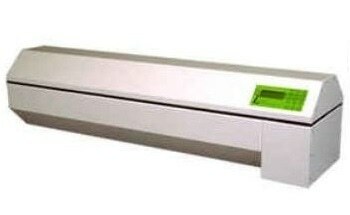 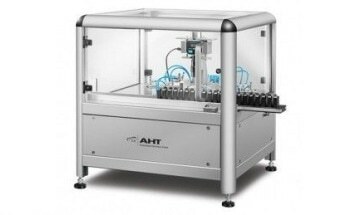 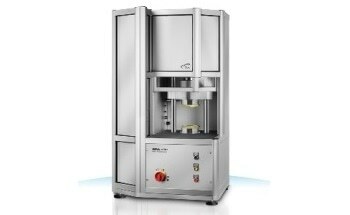 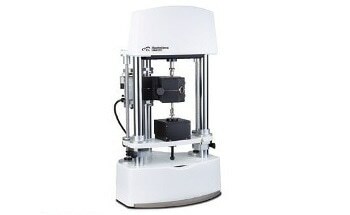 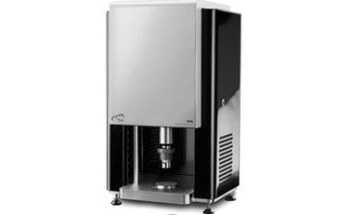 In order to prevent system interaction with the sample, these measuring systems are available in fused silica, Al2O3, sapphire, graphite and tungsten. 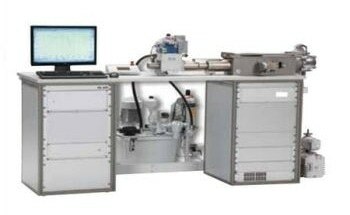 Certified reference materials are also available for calibration and verification of instrument performance.